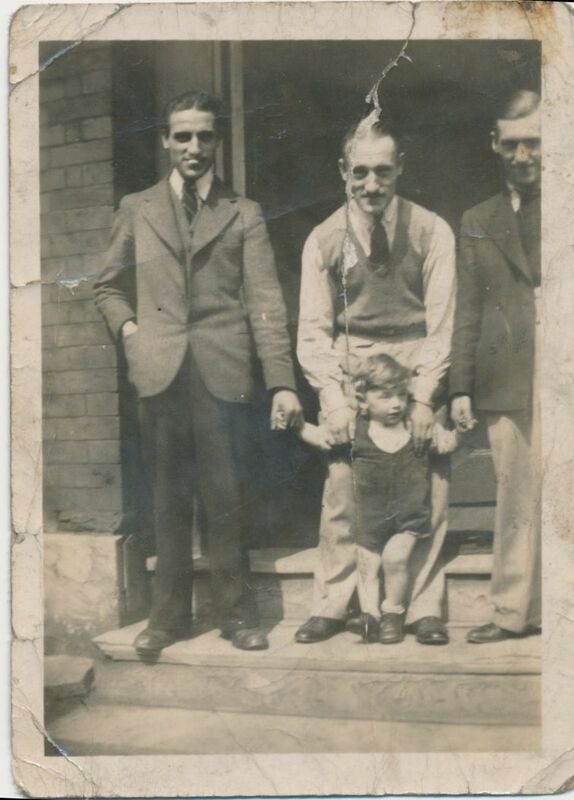 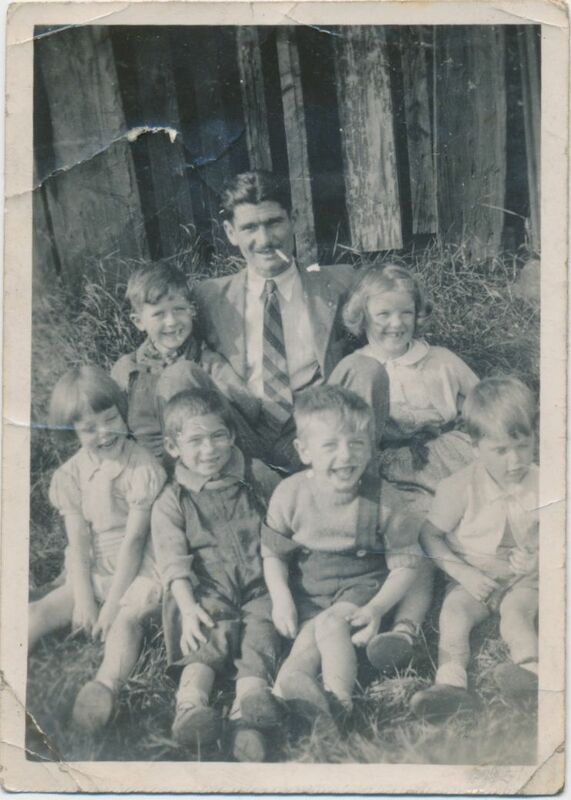 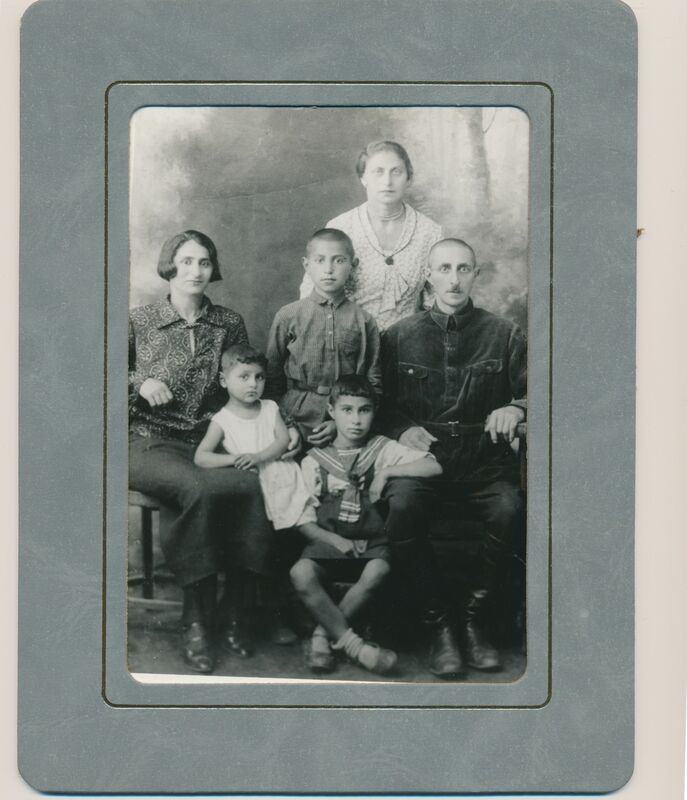 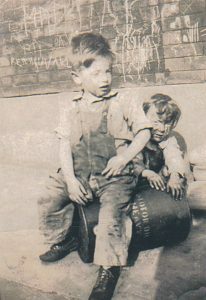 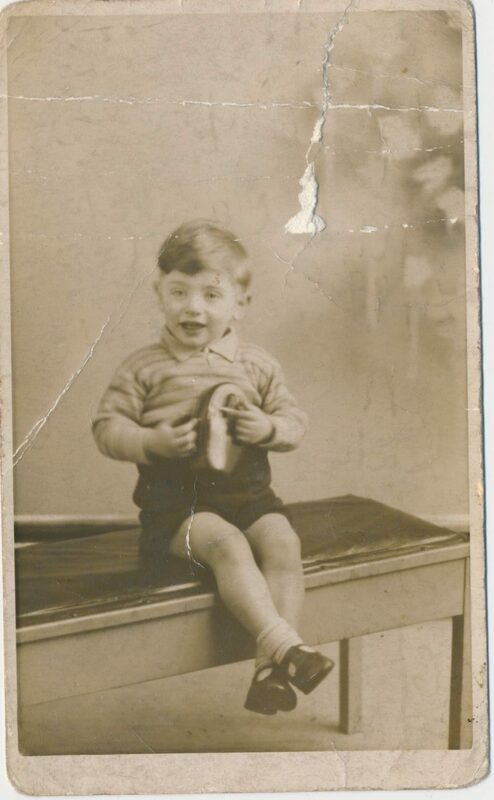 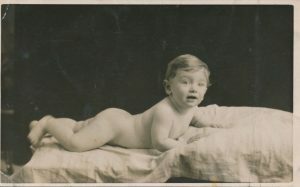 Gerry Stone has contributed his personal family photographs to the project. 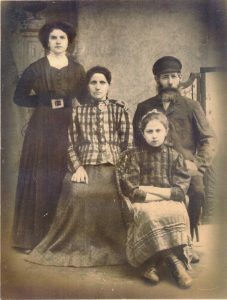 Some of his ancestors came from Riga, Latvia, and settled in Cheetham at the beginning of the 20th century. 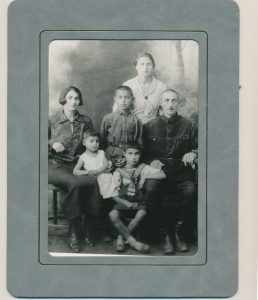 His collection includes street photographs, ancestral photographs, group and club photographs. 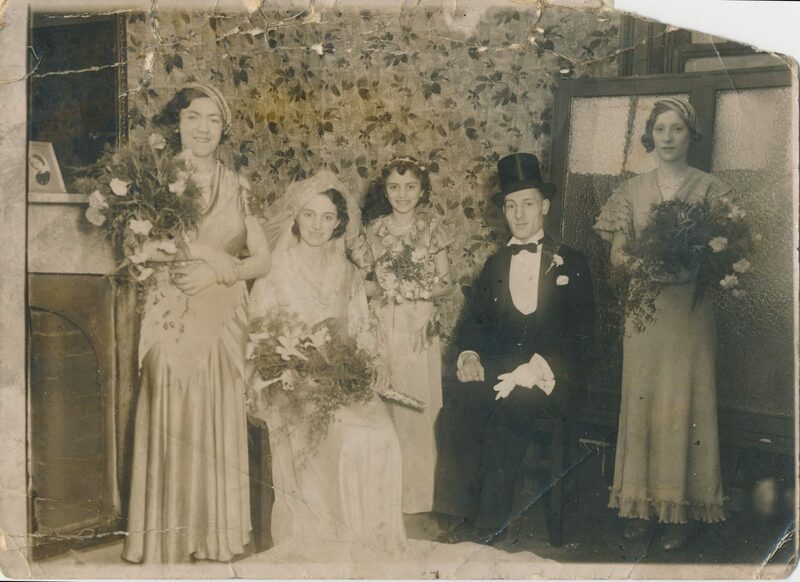 Wedding of Gerry’s parents, Jean and Harry, Gerry’s Aunty Diana, rear, Gerry’s Aunty Emmy, right. Wedding took place in Sabrina Synagogue, Cheetham Hill Road. 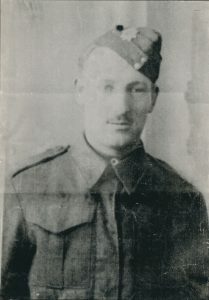 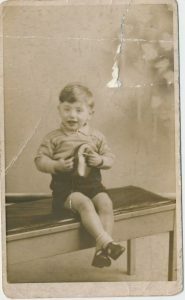 Studio photograph of Gerry, 8th October 1938. 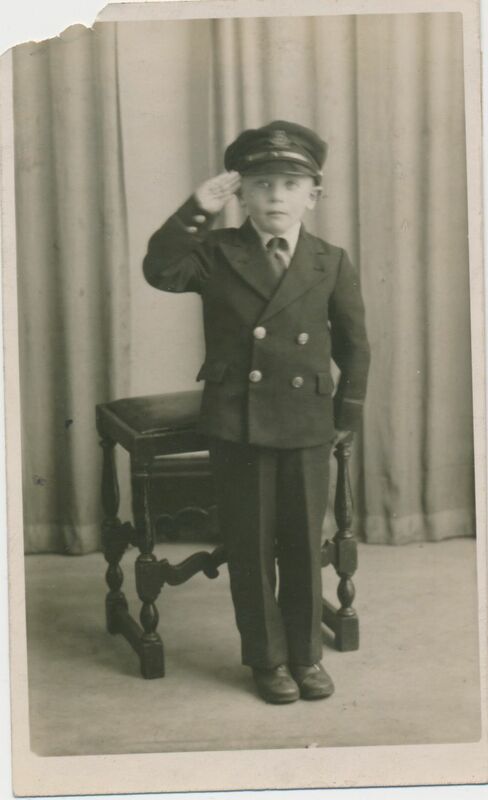 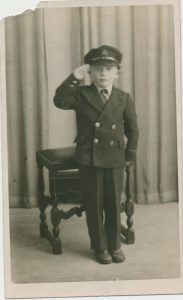 Gerry, taken in Jeromes Studio, dressed as a sailor, July 1943. 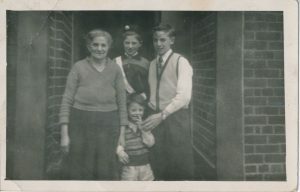 Gerry at his Grandmothers Lily’s house Left, left. Gerry, right. Brother Brian, middle, bottom. 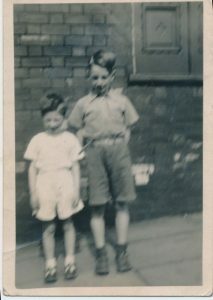 Gerry, left, with Peter Smith, right. 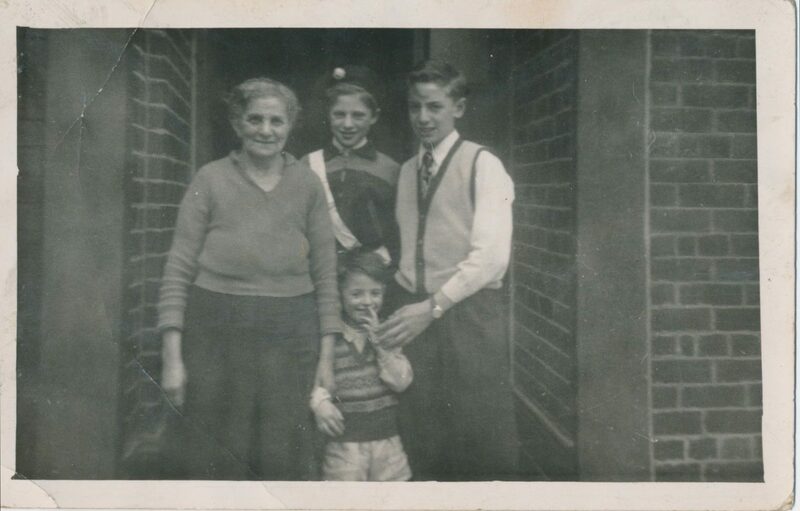 Mount Pleasant, off Waterloo Rd c 1942/43.